The barometer reference point is 0. Positive values reflect optimism in Market players, while values below 0 show pessimism. The intraday progression follows up on Art Market players' reaction to and feedback on current news (stock market tendencies, geopolitical events, results of high profile sales etc.). This anticipation index will be correlated with Artprice's econometrics. See Artprice Global Indices. These theoretic principles are based on the same method as used for the Consumer Sentiment Index by the Survey Research Center from the University of Michigan. This index constitutes a reference in every single global marketplace. Artprice aims at conducting a survey among its 4,500,000 members, mostly art market active players, around 4 questions. The representative sample varies all the time. Only the last 1,000 responses will be used to process the latest values of the AMCI (by Artprice). For each of the four questions, there will be 3 choices given (positive, negative or neutral) and as many qualitative variables. The responses are broken down into categories which form the results. The Art Market Confidence Index is drawn from the average percentage of positive answers minus the negative ones and calculated for each of the 4 questions. This new synthetic indicator can be compared to other economics or social tendencies no matter the time or space and offers abundance of original information for prospective statistic. 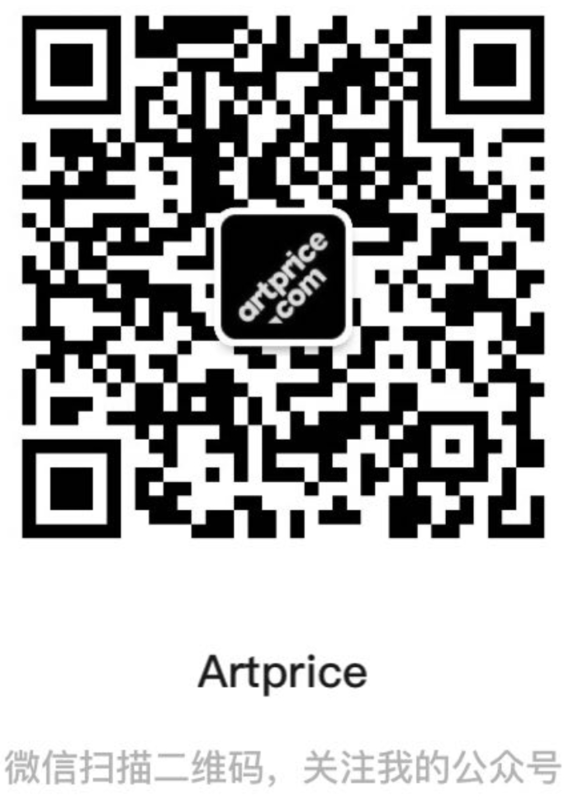 Ever since 1997, Artprice Econometrics department has developed a set of algorithms for indices based on its knowledge and a unique database and has shaped its indices and indicators as a reference in the Art Market, making Artprice the world leader in Art Market information. Any unauthorized reproduction, in whole or in part, by any means whatsoever, of the data contained in the present publication without the mention: source © Artprice.com or copyright © Artprice.com, are illegal and constitute forgery.